This MP3 program offers you a release of past subconscious love programs and maps that are not healthy and that do not fit what you consciously want in your life. It offers you a new way of thinking that helps you make a healthy choice of a partner, and be in a relationship that is more conscious and more satisfying. This MP3 program offers you a release of past subconscious love programs and maps that are not healthy and that do not fit what you consciously want in your life. It offers you a new way of thinking that helps you make a healthy choice of a partner, and be in a relationship that is more conscious and more satisfying. 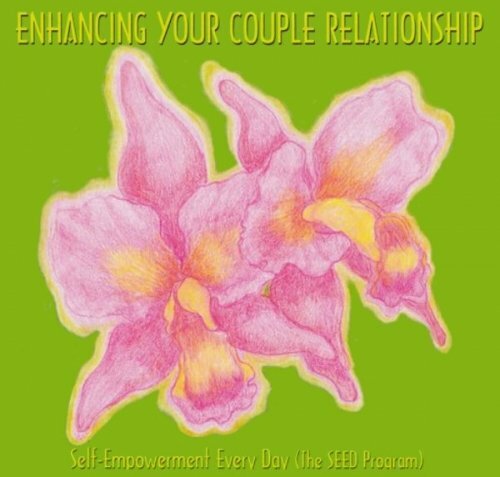 This MP3 program will help you know if you are connecting with someone who is healthy for you to build a satisfying relationship with; it will also help you to know when you are ready to move into deeper levels in the relationship and into a long term commitment that would be mutually satisfying. 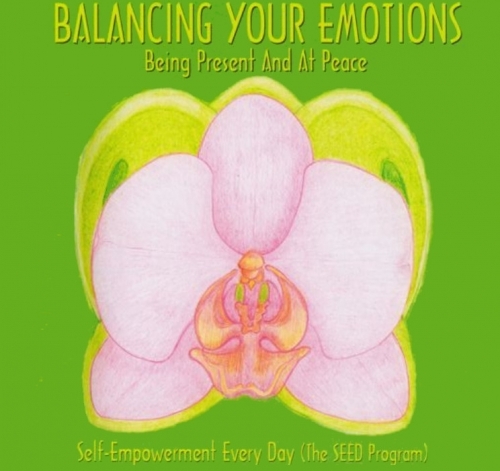 This program comes with its own Exercise Booklet, and is greatly enhanced when alternating listening with the “Balancing Your Emotions: Being Present And At Peace” MP3 program. These MP3 Programs Easily & Comfortably Transform All Areas Of Your Life! They Educate & Transform Your Negative Thoughts, Feelings, Behaviors, Patterns & Relationships As You Rest Or Go To Sleep. The Exercise Booklet that Comes with Each MP3 in the Series is a Great Tool! For the most effective transformation, alternate your listening between “Balancing Your Emotions: Being Present And At Peace” and all other MP3s in the series. These MP3 programs can easily be incorporated into your lifestyle; they are in keeping with an effective use of your time, as they can be listened to as you go to sleep at night. So, there is no reason to not listen to them, except if you don’t want a good night’s sleep! Don’t listen to these MP3 Programs if you don’t want to feel rested, calm, present, focused, and healthy on all levels! The recordings in this series will affect you positively in every area of your life. 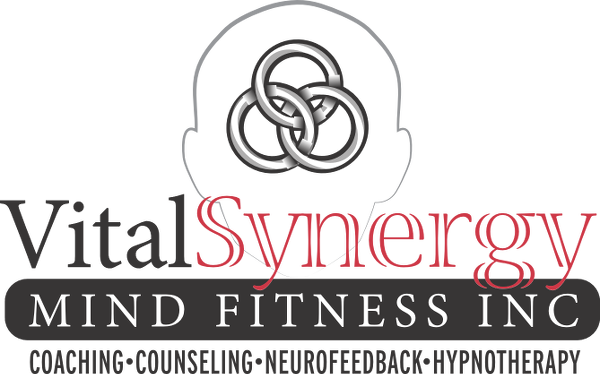 They will transform your inner and outer reality, emotionally, mentally and physically. 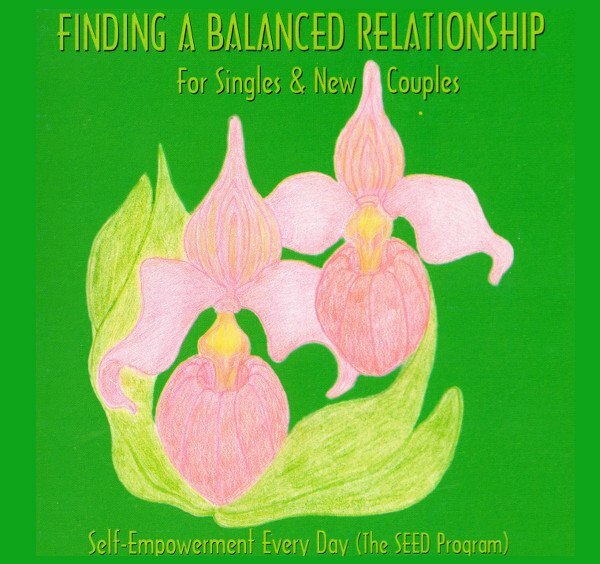 Buy the SEED Program MP3s here.